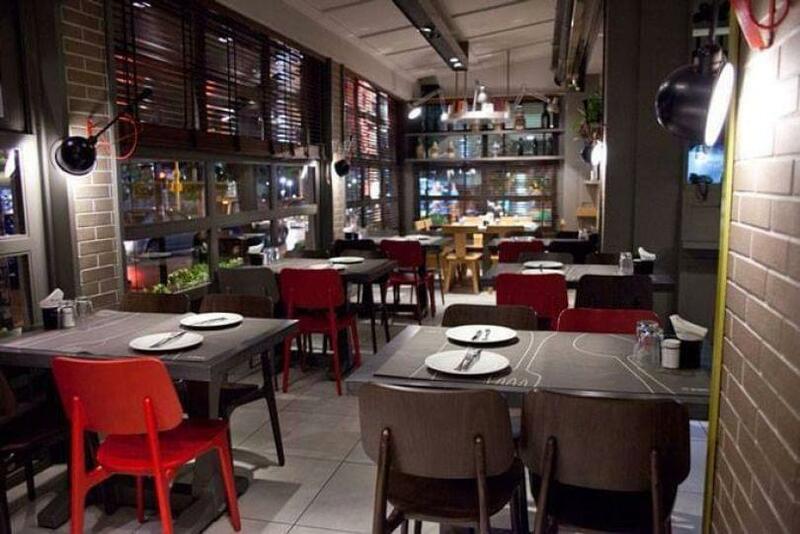 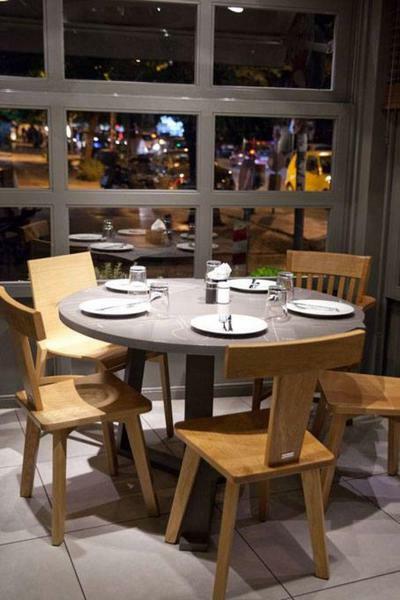 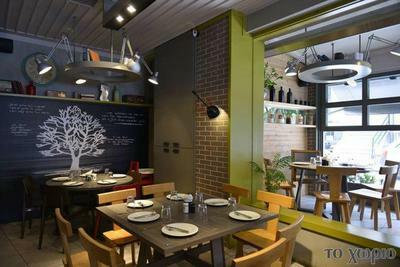 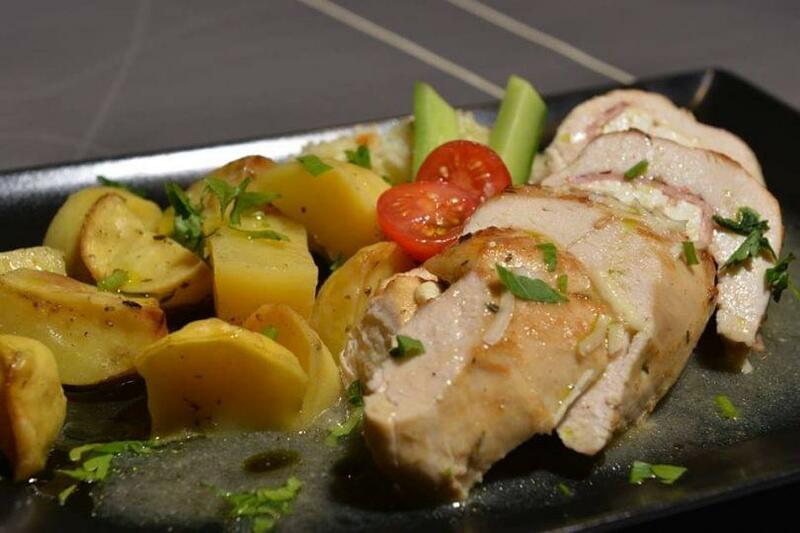 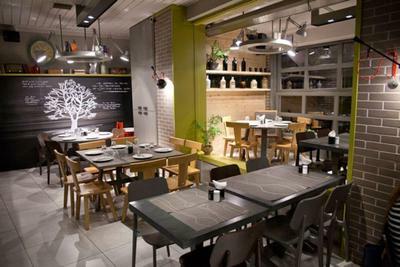 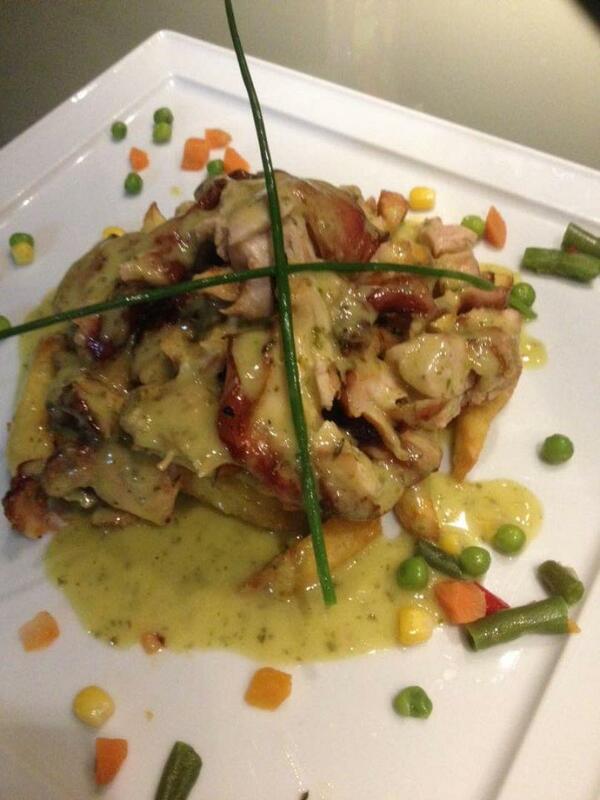 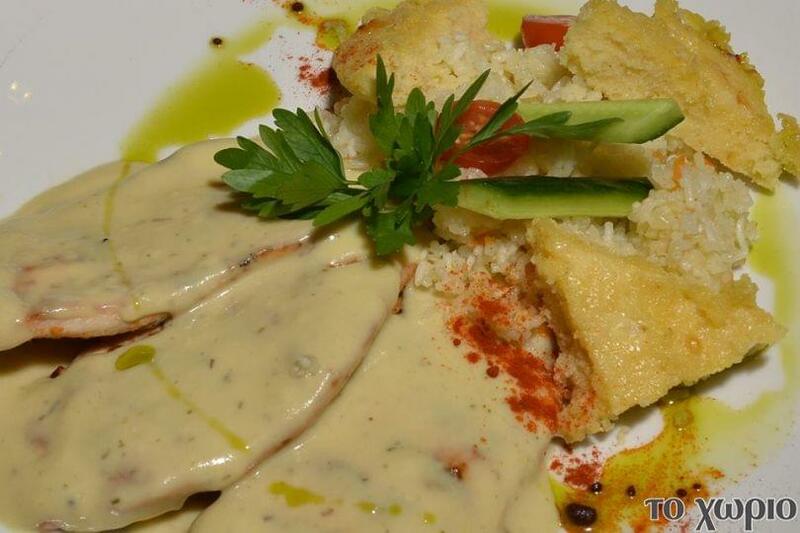 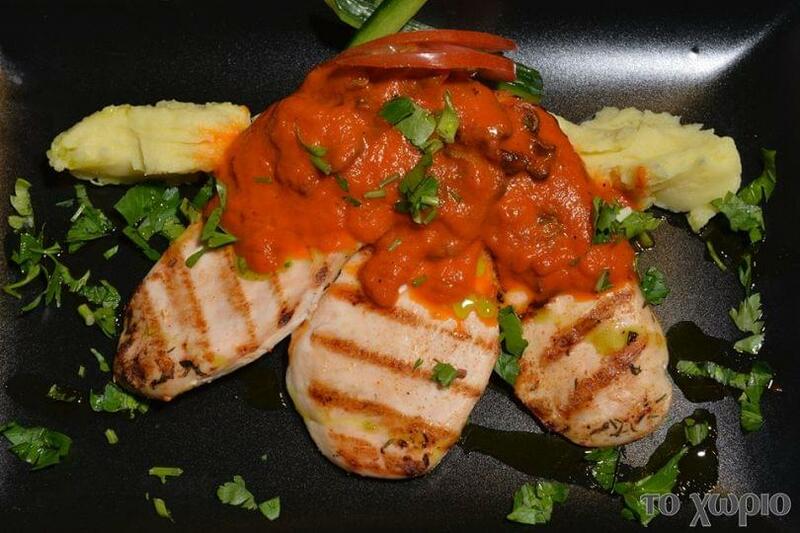 Chorio restaurant in Toumpa of Thessaloniki is a beautiful contemporary restaurant with mediterranean cuisine. 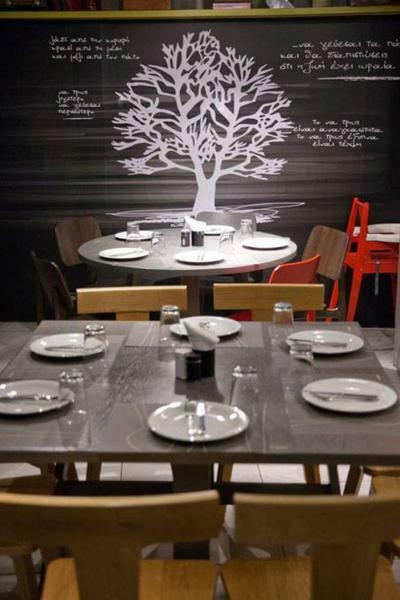 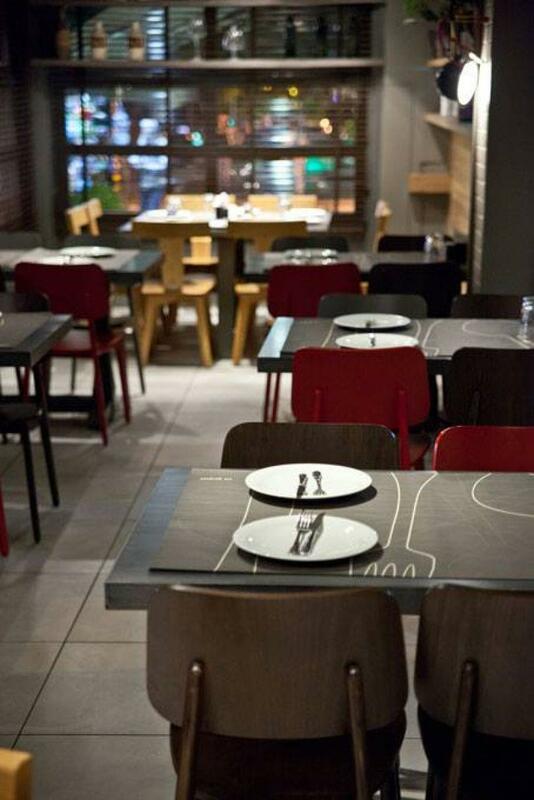 The place is special, with black, grey and red ambient colors and industrial design ideal for lunch or a relaxing meal. 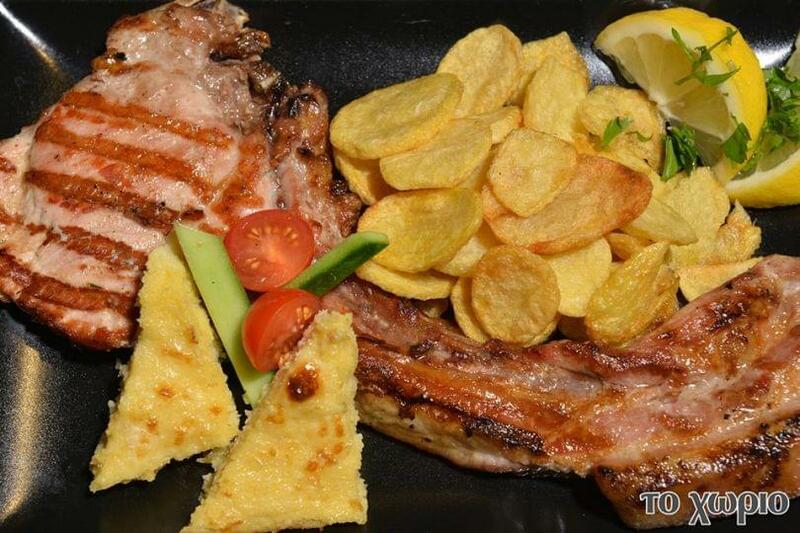 At Chorio restaurant, you will taste special handmade bison beef burger patties, chicken made with traditional recipe of Tuscany with mushrooms or chicken with tomato sauce and red peppers, slow braised pork chops or juicy pork bites marinated in Argentinean spices, linguini with traditional meatballs, roasted veal with herbs, special burger with chicken, octopus with aromatic puree and many more mediterranean specialities and culinary delights that will wonderfully accompany fine greek wine and greek spirits. 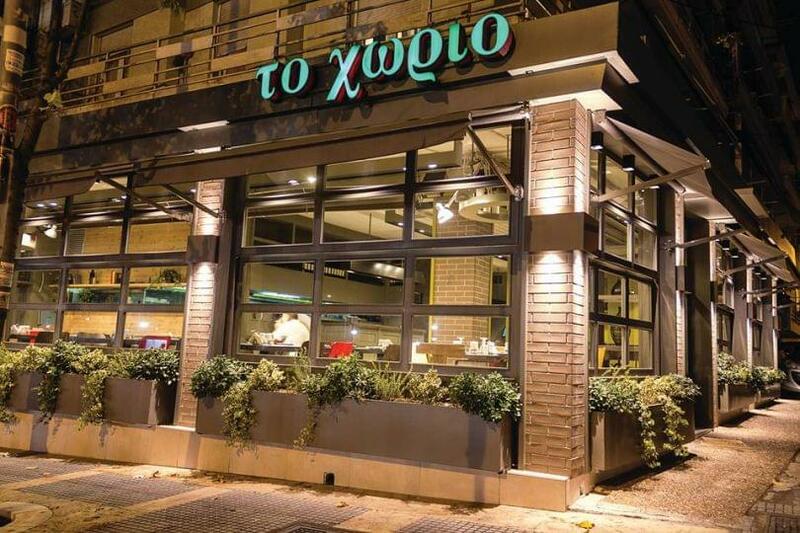 Modern design and gourmet Mediterranean flavors that successfully combine tradition with modern gastronomy are the highlights of Chorio restaurant in Toumpa. 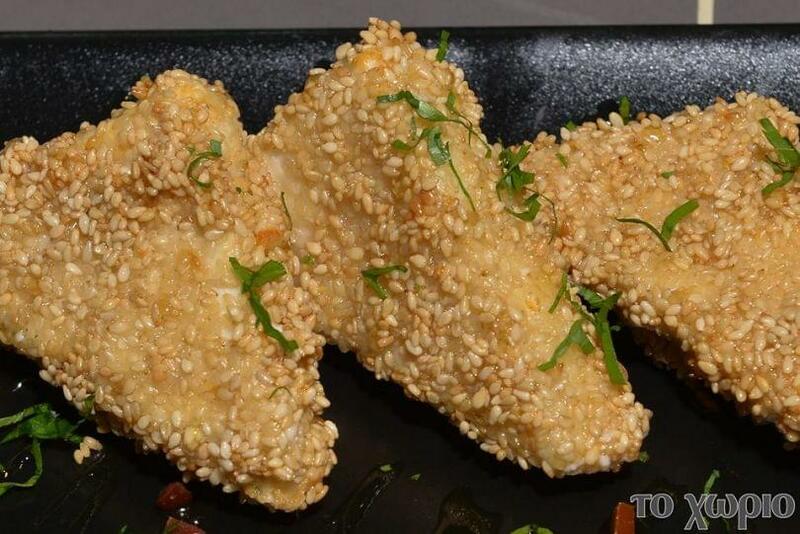 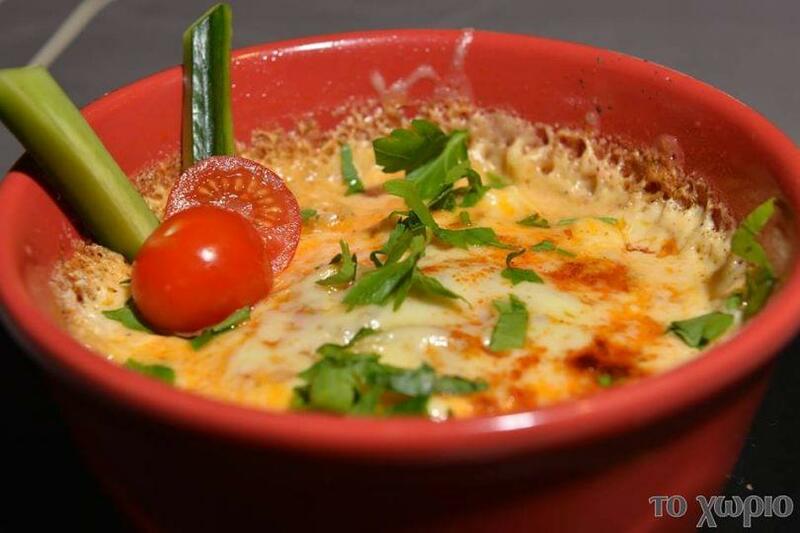 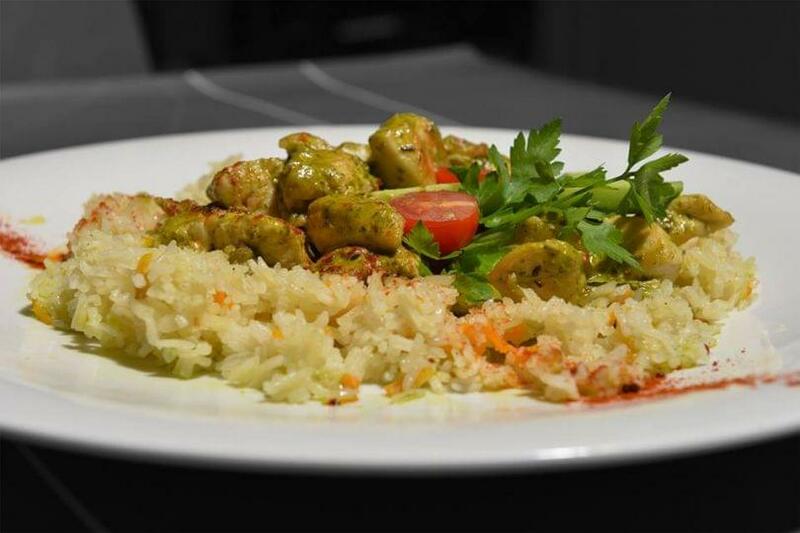 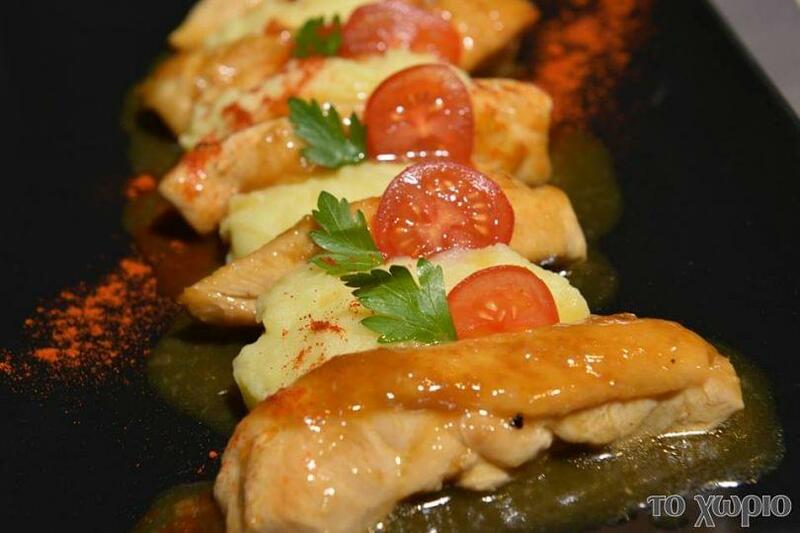 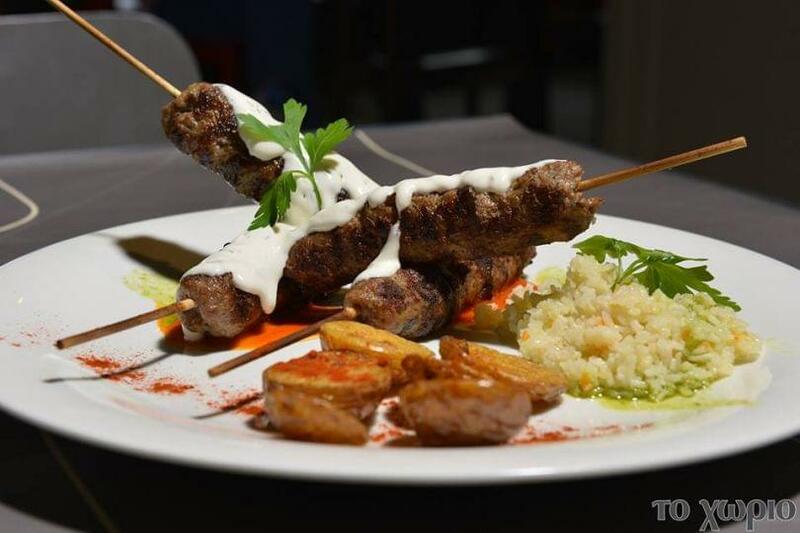 Make an online free reservation, gather points and get great discount and offers on e-table's restaurants.